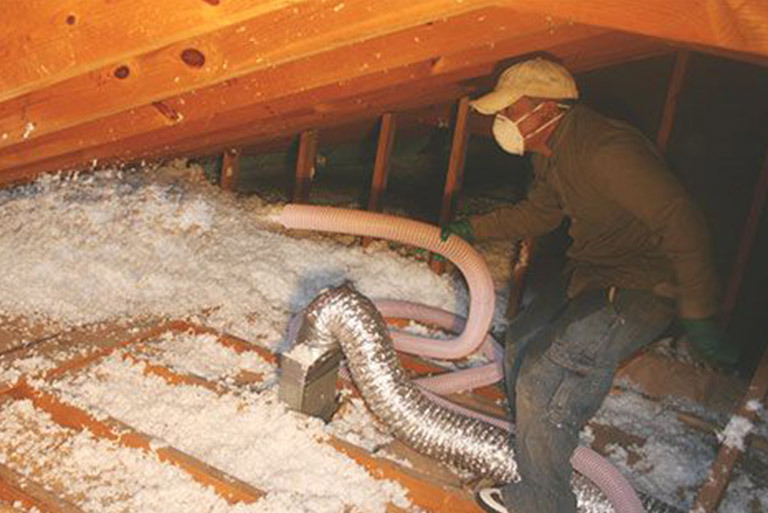 Adequate attic insulation is key to a comfortable and energy-efficient home. The older your home, the more you can benefit from adding new attic insulation. New insulation technology makes today’s insulation the most cost effective way to lower energy consumption as well as drastically reducing how much it costs to heat and cool your home. When you choose the right insulation contractor that uses the proper insulation that is guaranteed not to settle. Choose wisely and your insulation will last for the life of your home with no maintenance. So why should you consider partnering with CRS to install attic insulation in your home? 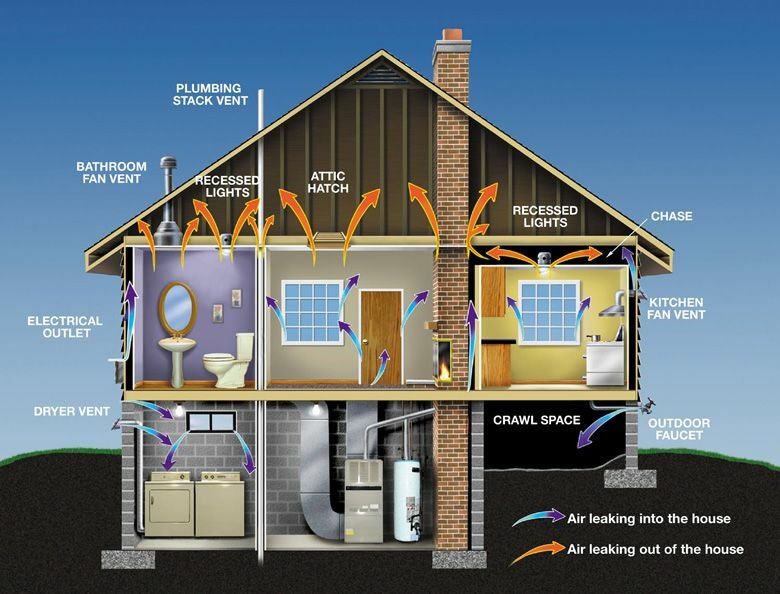 Outside air must have a free flow into the attic to help in removing the attic heat in summer and moisture in winter. Without proper intake venting, air will condense and cause mold and wet decking on the typical insulation unlike the attic insulation blow in by CRS. Needs insulated cover and/or wall around opening to hold proper insulation. Attic side looses tremendous heating and cooling due to doors having very little insulation as a barrier. Major heat and cooling loss. Attic opening should be covered to block heat and cooling loss. Also, should have a wall built up around perimeter of opening to hold proper insulation. Energy loss from lack of insulation can cause condensation when not hooked up properly. More time than not with skylights having a framed chase or tunnel from the roof to the inside of the house, the sides are not insulated properly, causing high energy loss. Whether your exhaust venting is a power fan, ridge vent, turbine or static vents, it is essential that they are clear and operative to help ensure that summer heat and winter moisture has a good exit. That helps prolong the life of shingles as well as maintaining a comfort level in the house. Typically recess lighting requires a 6” space around can lights to prevent possible fire. Each can needs to be boxed in to keep insulation away.